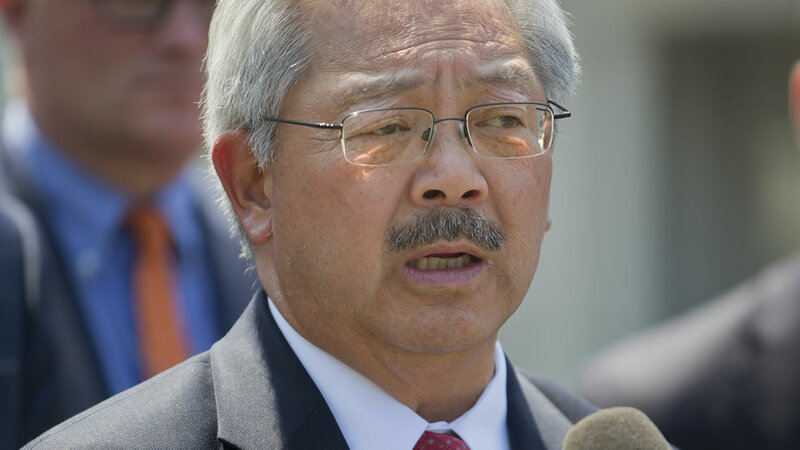 ORLANDO, Fla. -- San Francisco Mayor Ed Lee has issued a statement regarding a mass shooting that killed at least 50 people early this morning at a gay nightclub in Orlando, Florida, describing it as an "evil act of terror." The shooting was first reported by police on Twitter just before 1 a.m. at Pulse nightclub and ended when officers fatally shot the suspected gunman, according to police. In addition to the fatalities, 53 people were sent to the hospital, police said. "San Francisco stands in solidarity with the community of Orlando and the nation in the aftermath of this terrible day," Lee said in the statement. "This is a stark reminder that violence still threatens our LGBT community. Senseless acts of violence against innocents, fueled by hate and easy access to deadly firearms, have become all-too frequent. We must continue to work each day to reduce gun violence and ensure every community is safe." A vigil will be held this evening at 8 p.m. at Harvey Milk Plaza in San Francisco to honor and remember the victims of the shooting. A GoFundMe account has been set up for the victims and families of the mass shooting in Orlando, click here for more information. 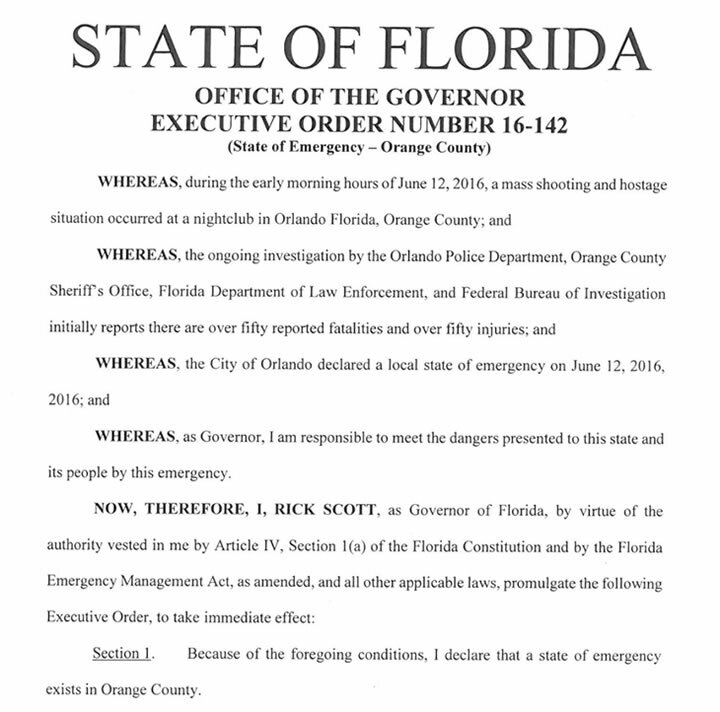 Florida's governor declared a state of emergency on June 12, 2016 following a deadly nightclub shooting. Former NYPD Commissioner Ray Kelly joined us to discuss the Florida nightclub shooting. Profound tragedies like this leave us numb & speechless. But we resolve that love, strength & unity will triumph over hate, fear & violence.